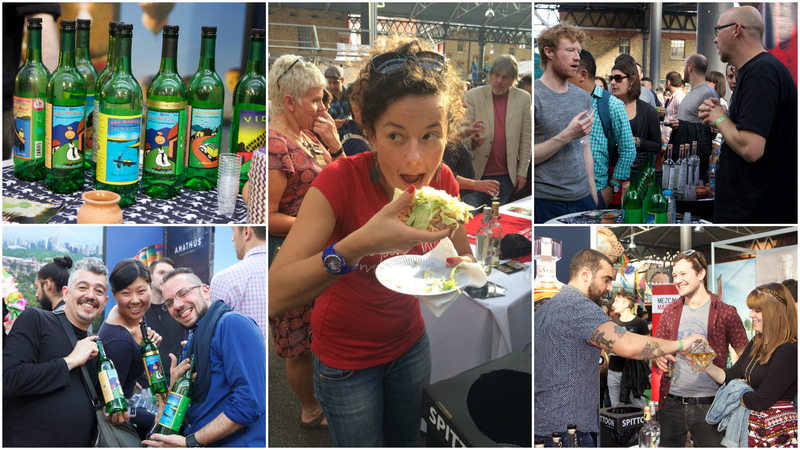 It was almost as if we were in Mexico this weekend when we joined 100’s of people at the 2015 Tequila and Mezcal Fest at Old Spitalfields Market in London. 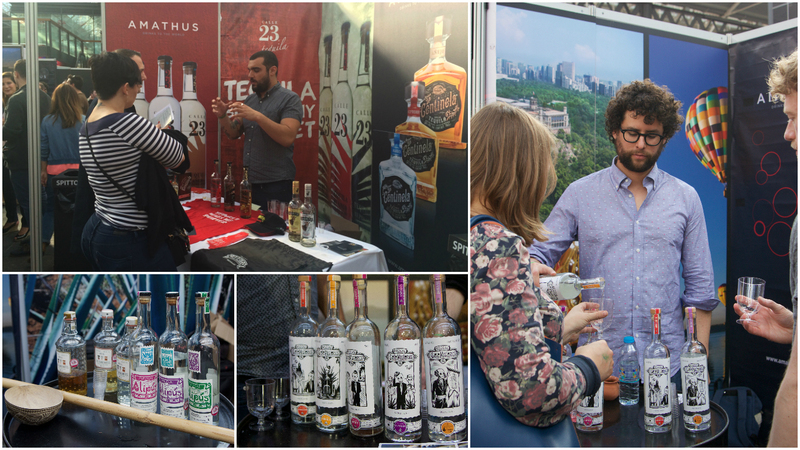 The festival is a unique celebration of Mexico’s most popular and ancestral agave spirits. 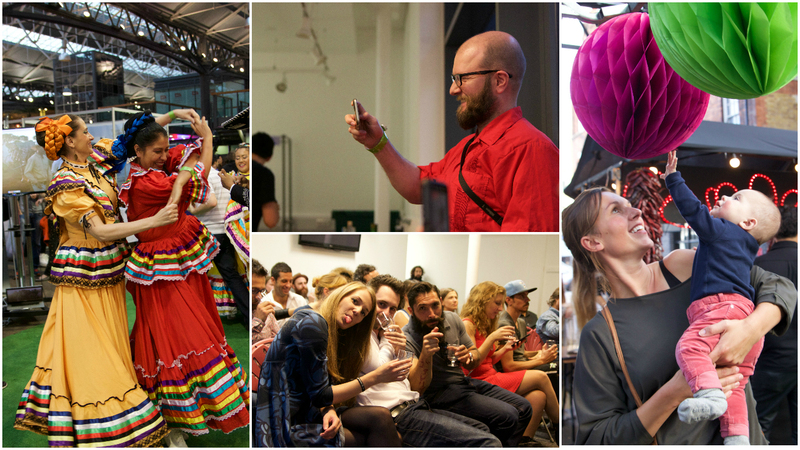 The weekend was jam packed full of seminars and masterclasses by industry experts, live entertainment, Mexican food and Mexican art… and obviously not forgetting the most important of all, plenty of Tequila and Mezcal. The atmosphere was fantastic, the venue spot on and the Tequila and Mezcal was constantly flowing.. what more could you want at a festival! So here’s a sneaky peek of what Amathus got up to..
A big thank you to everyone who came to see us and a special thank you goes to Julio from Mezcal Los Siete Misterio and Hector from Alipús/ Los Danzantes who came over from Mexico to support us. Not forgetting our other great brands; Del Maguey Mezcal, Zignum Mezcal, Tequila Calle 23, and Tequila Casa Centinela and Cabrito. A great weekend had by all.. see you again next year!